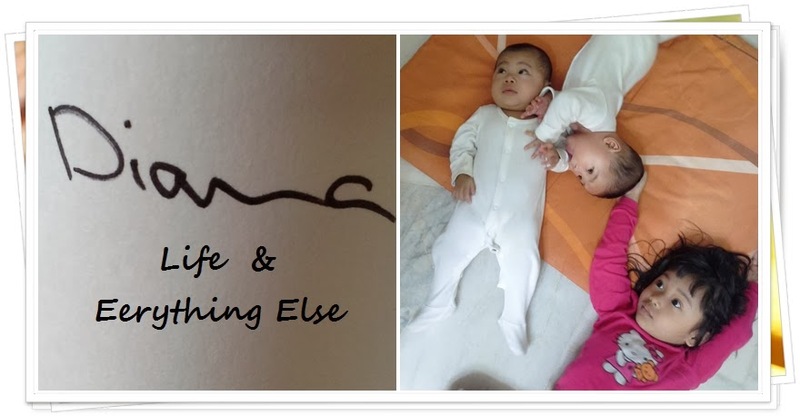 DIANA ABDUL MOLOK: LIFE 'N EVERYTHING ELSE: Tips for storing breastmilk if you are a working mother! Tips for storing breastmilk if you are a working mother! Ice packs and cooler bag. If you are a working mother like me, yes you will need the above items to ensure that your milk stays at the cool temperature before you transfer them to your fridge at home. If your office has a chiller then even better, you can leave your milk there and only use the ice packs and cooler bag for when you're commuting from work to home. 1. Make sure that you have chilled your ice pack at least 8 hours before use. If you're using the 2 in 1 cooler bag (where you have to chill the whole thing, follow the brand's guideline. 2. Keep the ice pack in a good cooler bag. A good one normally lasts at least 8 hours! 3. Everytime you finish pumping, store the milk that you have pumped in a storage bottle. Best to leave the milk in small amount, say 3 ounces to max 5 ounces in a storage bottle. i)store your milk immediately into the freezer/ chiller. ii)Make sure you write the date of when the milk was pumped. If you want to save some space, transfer your milk into storage plastic bags (bpa-free plastic container specifically used for breastmilk). However you must must must remember NOT to warm the milk using this bag! Guideline to keeping your breastmilk into the freezer/ chiller. Other tips that might be useful to you. Wear a proper nursing bra. Drink plenty of water to avoid dehydration and to maintain breastmilk supply. Try to get as much rest as you can. Be mentally and emotionally prepared if you have decided to pump at work. Know your rights. But hey, I don't think we have any acts to protect breastfeeding mother in Malaysia yeah?